How to replace misbehaving or jumpy rotary encoders on the Yamaha SU700 digital sampler, with links to the components I tested. Fire up your soldering iron! A quick frame showing some illustration work I've been doing recreating some technical drawings of an old Polaroid camera, the folding SX70 Land camera. 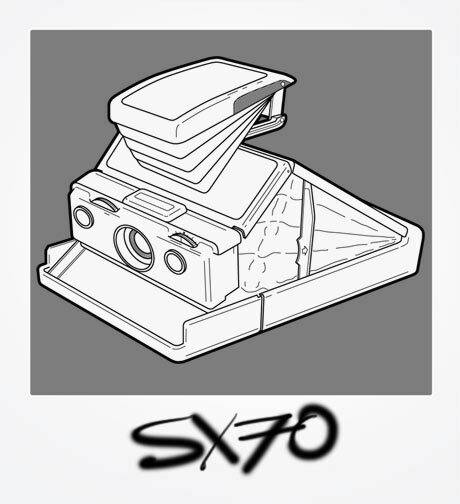 The SX70, initially released in 1972, is still a technical marvel - a brushed steel* and leather box that expands with an intricate folding mechanism to reveal a manual-focus SLR camera capable of producing prints at the touch of a button. *In reality, the body is constructed of metalised plastic - plastic coated in a thin metal film and treated to resemble brushed steel. Firstly a clarification: there is no way short of looting you will get your hands on a Cintiq pen display for less than three figures. They are extremely expensive bits of kit and for good reason. However, the pace of global technology development and the subsequent rampant obsolescence of all things technological means that you can get a Wacom pen-enabled screen for next to nothing. One option is to go DIY. There are a few very clever folk out there hacking apart old A4 and A3 Wacom digitisers and fitting them under LCD monitors, wiring the whole lot up and even fitting it inside a home-made case. This is not for the faint-hearted, but can yield some impressive results, and would certainly be a great project. 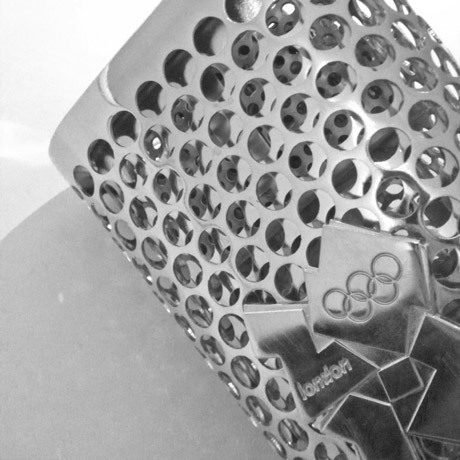 But it won't be cheap - even if you're lucky enough to have some of the bits lying around. And you'll need to be more than a little handy with the soldering iron. 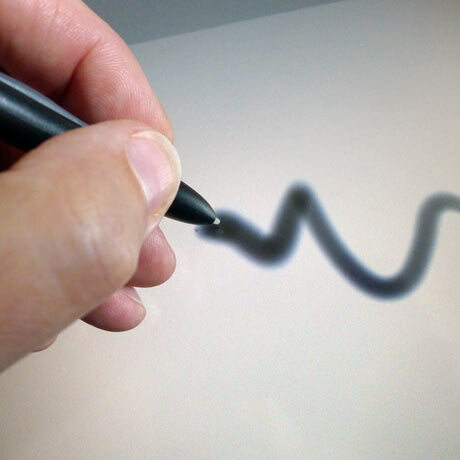 Alternatively, you could try one of the non-Wacom pen screens that have sprung up to cater for those of us reluctant to shell out for the Cintiq. 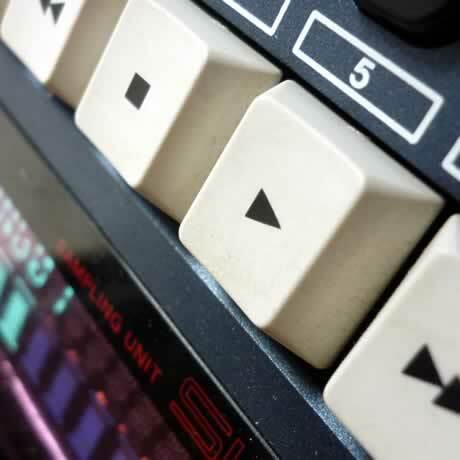 There are several options including one or two that have some very neat ideas of their own: using a USB port for the monitor connection, or multi-touch capability. But the jury is still out in terms of their reliability and quality. I certainly wouldn't expect them to match the precision of the Wacom digitisers, given their history. 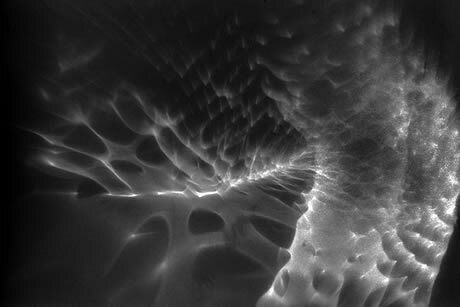 Reading a story in New Scientist about caustic light interference led me to the photographs of Philippe Bompas. 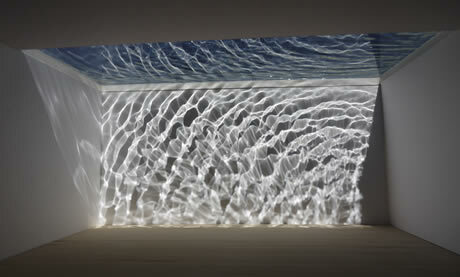 He created the images using the play of sunlight reflected from a chrome surface or falling through rippling water.